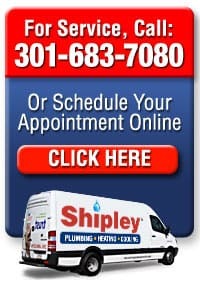 We’ll help you learn about the latest advancements that can make your Silver Springs, Olney, Rockville and Bethesda, Maryland area home more comfortable, energy efficient and beautiful. Our monthly newsletter all features seasonal decorating ideas, delicious recipes, home maintenance tips, special savings, and more! Once a month you get articles that have been developed to entertain, inform and educate Maryland area homeowners. 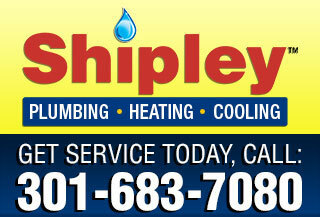 We’re the local experts on all things concerning the plumbing, heating and air systems in your home. 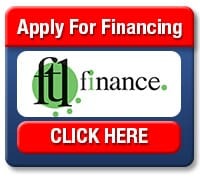 We continually train and master the new products and technologies that will enhance your home’s comfort and convenience. 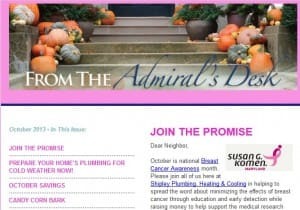 Our From The Admiral’s Desk newsletter is casual and informative. The publication will engage you with useful information that is pertinent and relevant to Maryland home owners. Sign up today to get From The Admiral’s Desk emailed directly to you!